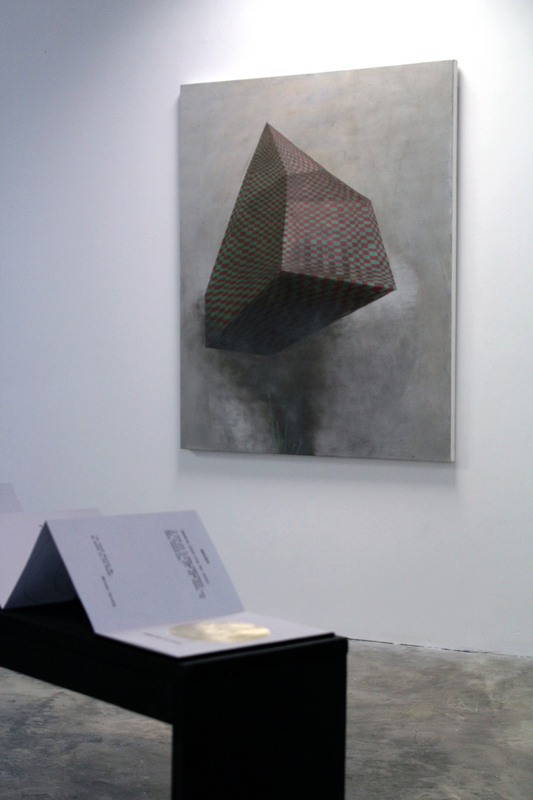 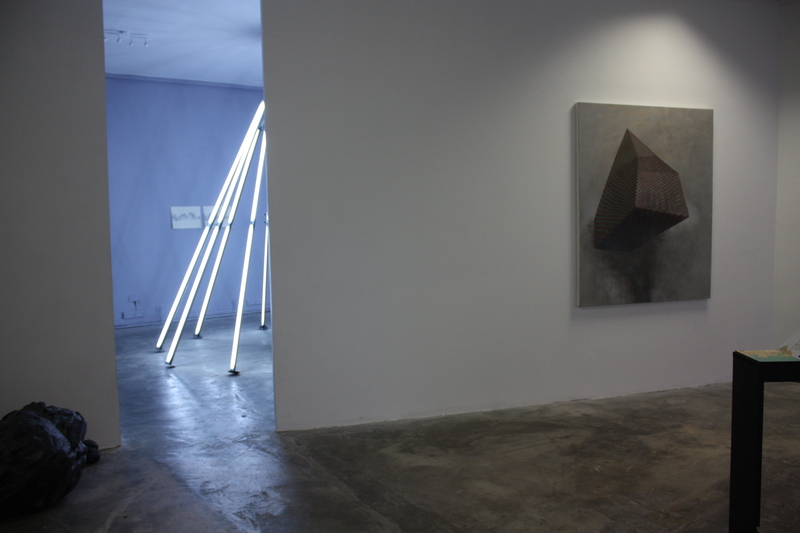 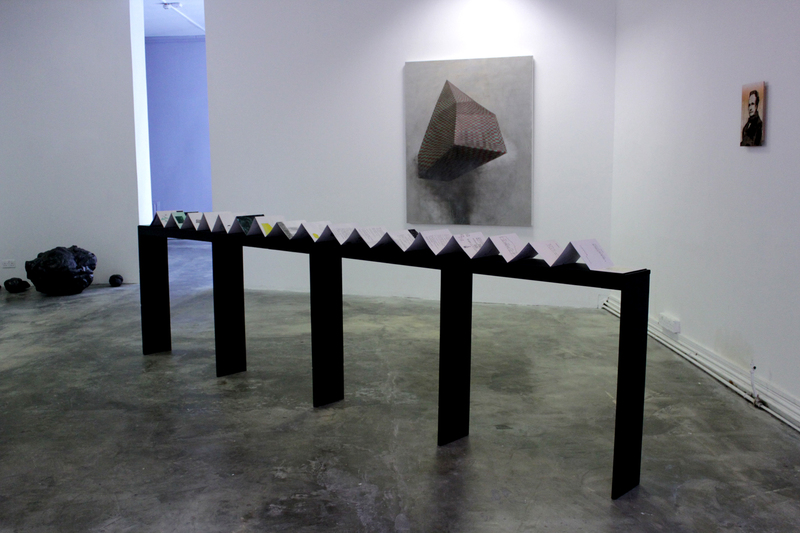 Installation view, CSV Cultural Centre Centre, Difference Engine, New York, 2011. 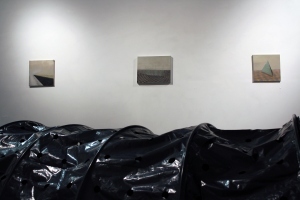 Installation view, Difference Engine, SOMA Waterford, 2011. 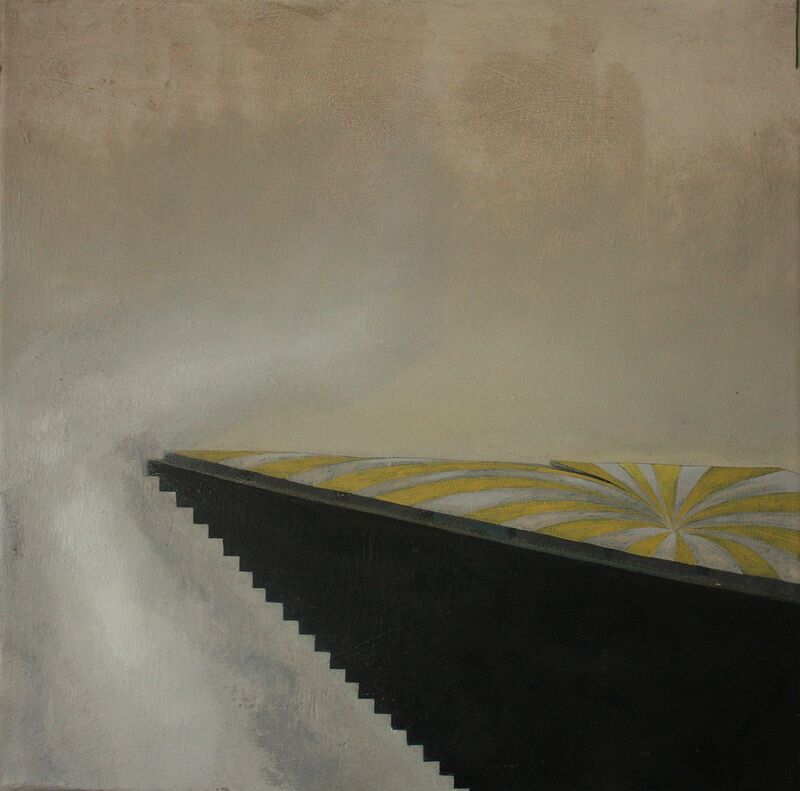 Urban Mountain 2, 102 x 104 cm, 2011. 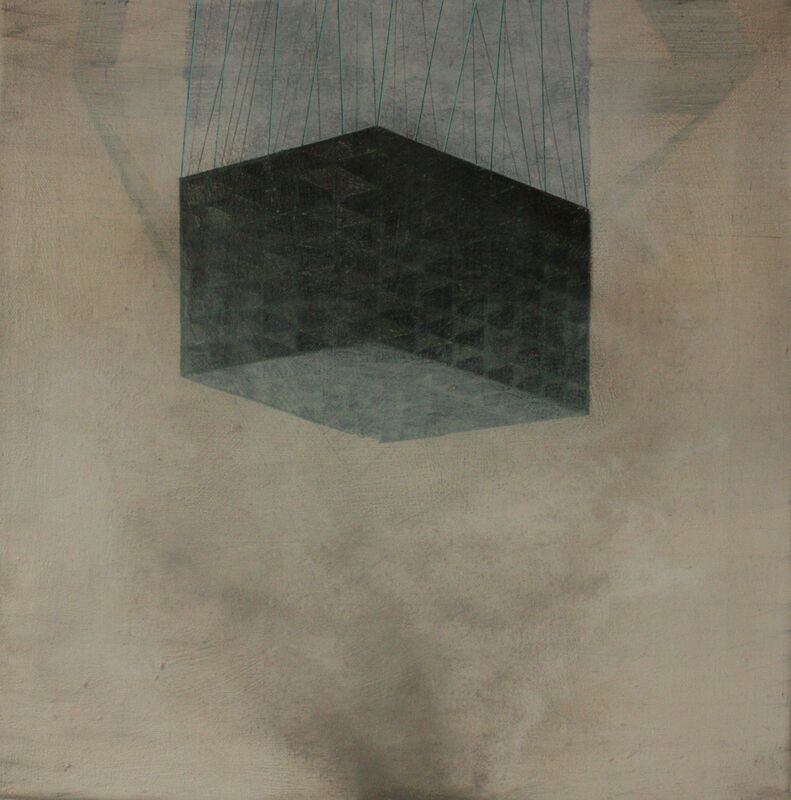 Urban Mountain 3, 122 x 153 cm, oil and graphite on canvas, 2011. 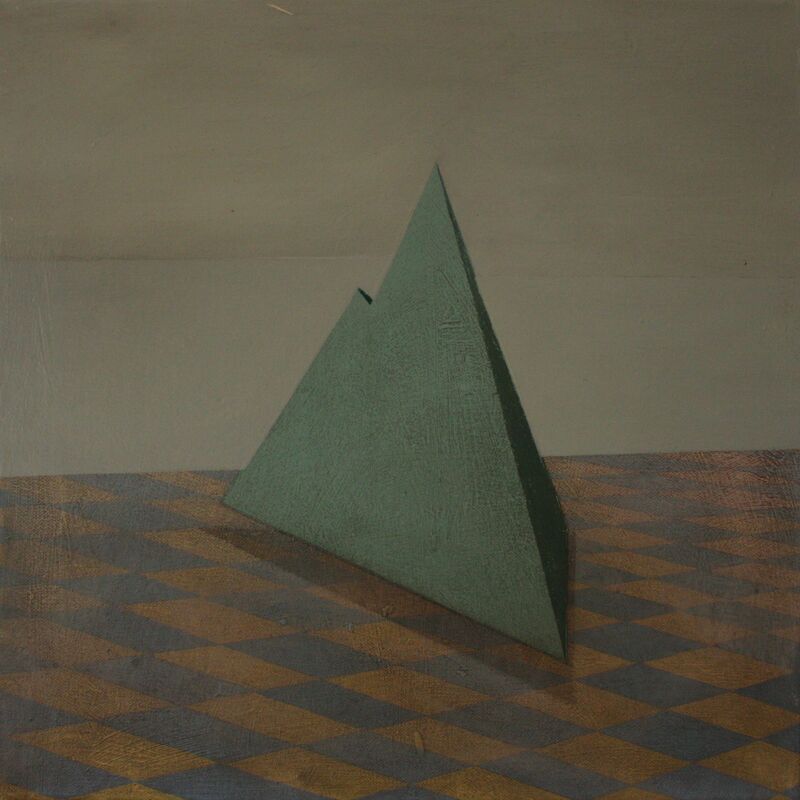 Imitation air drop, 40 x 40 cm, oil on canvas, 2011. 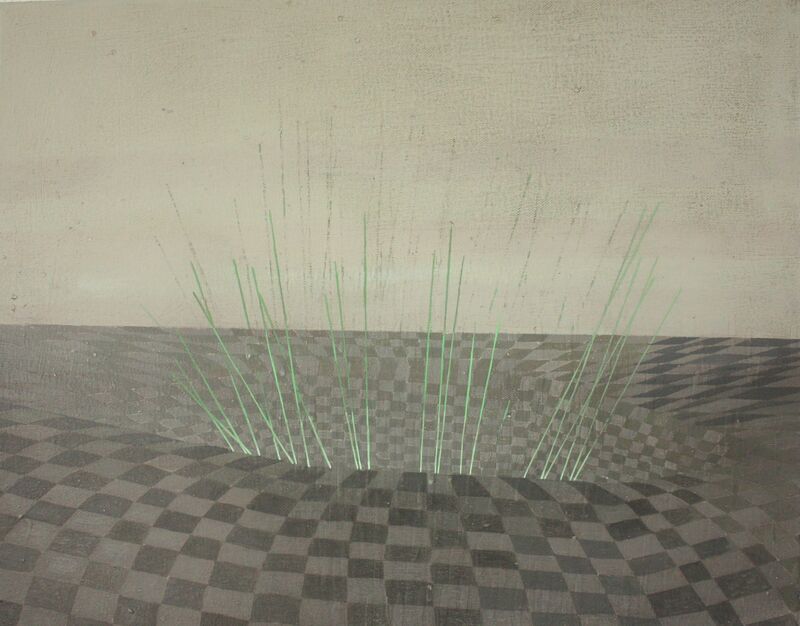 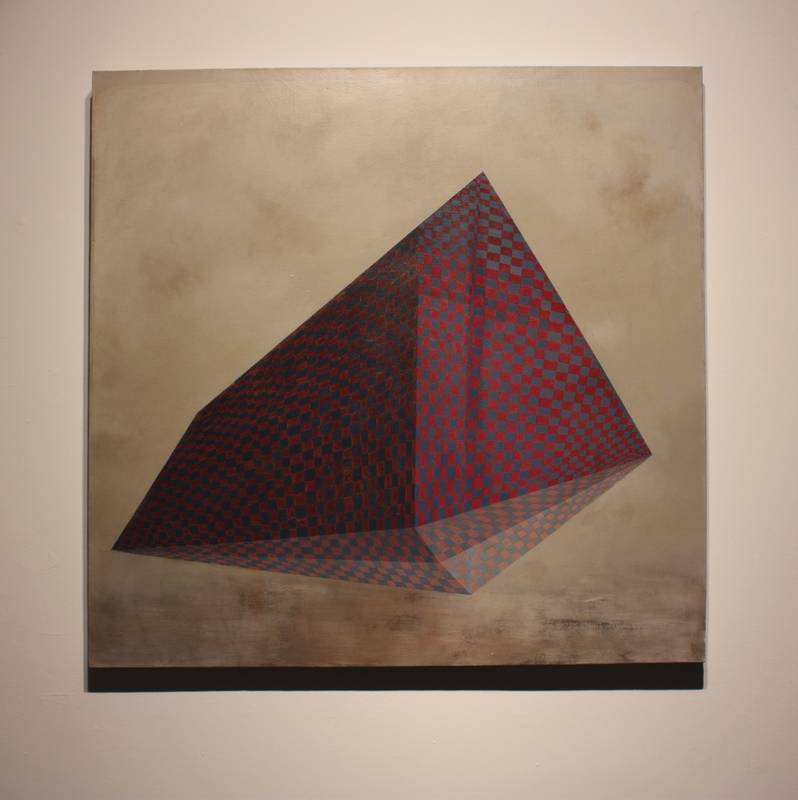 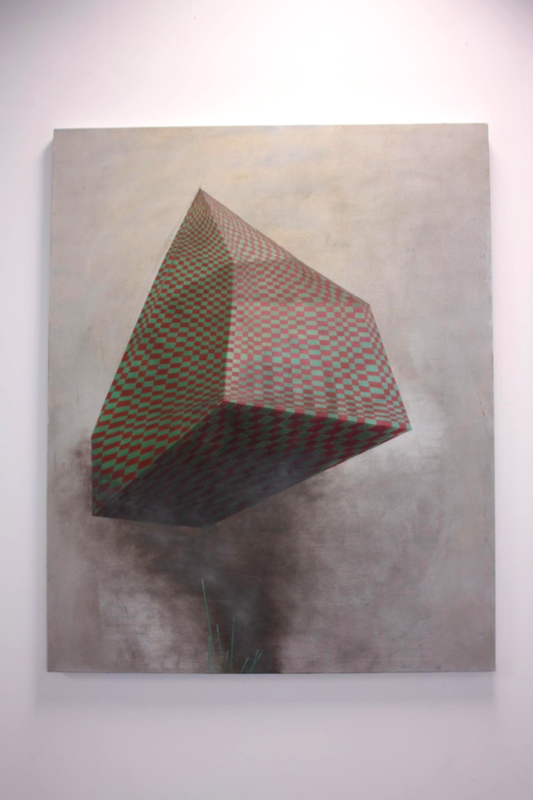 Intelligence grid, 40 x 60 cm, oil on canvas, 2011.